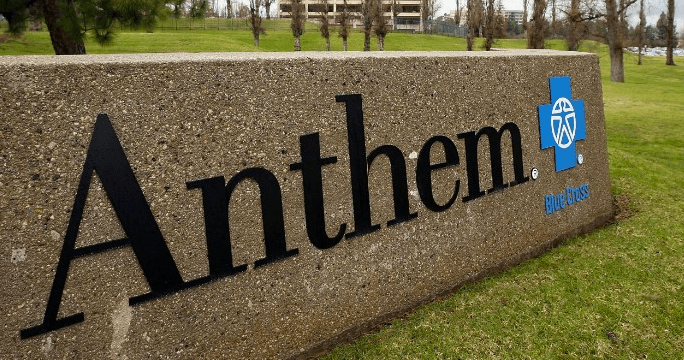 Hackers have broken into Anthem databases, leading to what could be the largest data breach disclosed by a health care company to date. Eighty million customers are at risk to have their information stolen. The types of information taken was extensive; names, birthdays, medical ID’s, Social Security numbers, street addresses, email addresses, and income data. While some of this information is not particularly unique, like your name, address, and income, the most valuable information that a hacker can steal are your unique identifiers – i.e. your Social Security number and email address. Unique identifiers are often used by hackers to gain access to other online accounts that you have. While not many websites have your Social Security number, you should be aware of which do — your bank, healthcare provider, or even your phone provider may have your Social on file. If a hacker has your Social Security number, they can commit identity theft or lock you out of your existing accounts. Now your email address, unlike your Social, is used at every online account you have. This is why Masked Emails are a godsend in the age of cyberattacks and data breaches. With Masked Emails, you can generate a new, unique email address for each website that you use. So when your email address inevitably gets into the wrong hands, you’re protected knowing that your real and unique identifiers aren’t spread across the web. And while you’re at it, try Masked Phones and Masked Cards. While no phone or card information was compromised in this particular breach, those pieces of information are equally as valuable to hackers as they, too, are unique to you. Protect yourself by masking your personal information now. If you’re an Anthem customer and worried that your information was compromised, follow these additional steps to protect yourself now.